If you want to migrate to Canada with Express Entry from Apr 1, 2017, applicants to two popular streams of the Saskatchewan Immigrant Nominee Program (SINP) will be required to pay an application fee of $300 CAD. As of April 1, 2017, applicants to two popular streams of the Saskatchewan Immigrant Nominee Program (SINP) will be required to pay an application fee of $300 CAD when submitting an application. 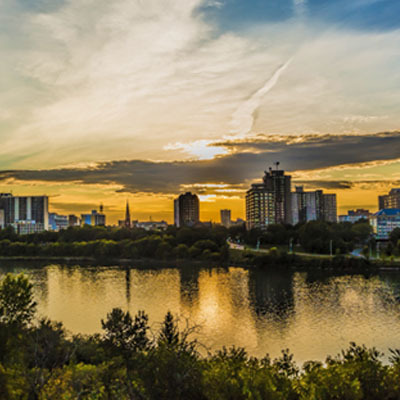 The fee will be mandatory for applicants to the International Skilled Worker: Saskatchewan Express Entry sub-category and the International Skilled Worker: Occupation In-Demand sub-category. Both of these SINP sub-categories have opened for new applications on numerous occasions since they were introduced in 2015. Typically, intake quotas for these streams fill within a few days or even hours in some instances. These sub-categories target newcomers who have work experience in an in-demand occupation. In addition to that, no job offer is required for either sub-category. Through this enhanced sub-category, eligible candidates in the Federal Express Entry pool may apply for a provincial nomination certificate from Saskatchewan. A provincial nomination certificate through this sub-category gives the candidate 600 additional points under the Comprehensive Ranking System (CRS), and that the candidate will then be in line for selection at a subsequent draw from the pool.